When you have a well-managed website, people know they can rely on you. A well-performing website creates trust. 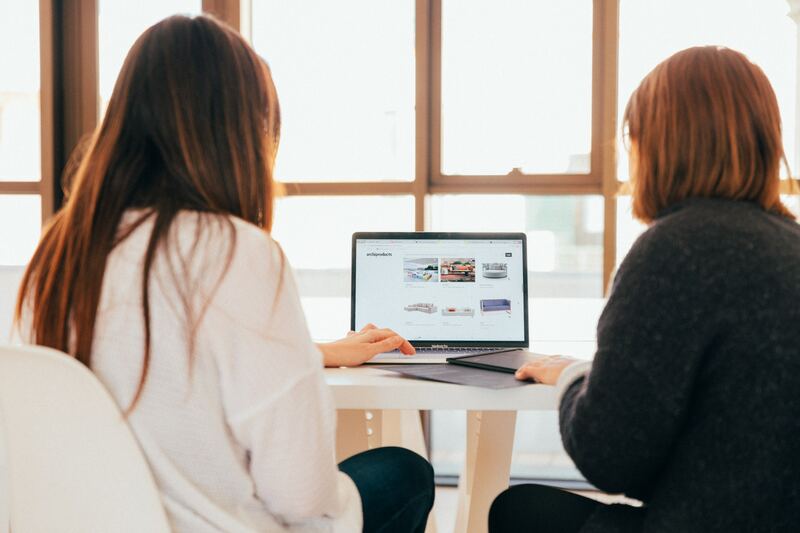 Your website should not only function well but create an environment in which your customers feel connected to you, your products, and your services. Your business thrives on visual aesthetics. Stay a leg up on your competitors by designing a website your clients will love. Would you like a beautiful website that wows your visitors? A website that converts more leads? A website that clearly explains what you do to your audience? Click here to book 15 minutes on our calendar. In 2019, most, if not all companies have some sort of web presence, but the key is having the right kind of web presence. The team at Builder Funnel helps business owners create a website that stands out to your target audience. With our proven conversion funnel, a well-designed website is a catalyst for generating the quality leads that your business requires.